No doubt that the less you have to learn the easier it will be and in less time. Then why call microlearning revolutionary? The secret is in the method, and in this eBook you will learn everything behind the slogan “Small Chunks, Big Returns”; from types and latest technologies to dos and don’ts, and of course what kind of audiences prefer it, plus a comprehensive presentation of its benefits. 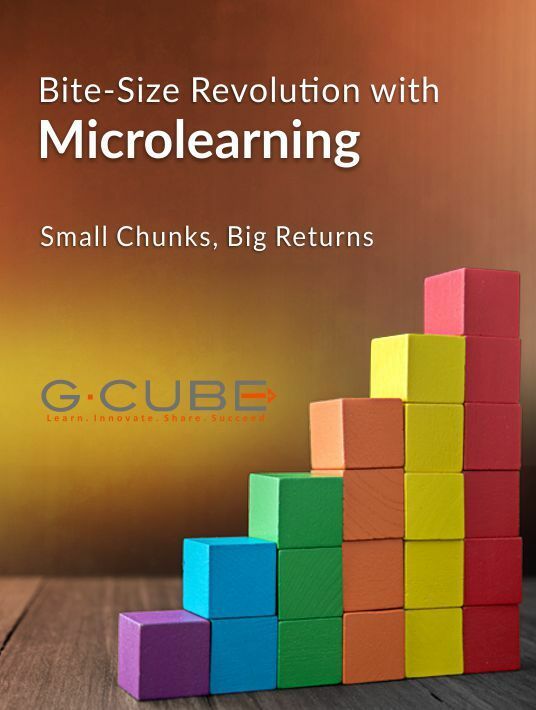 Bite-Size Revolution With Microlearning: Small Chunks, Big Returns! Microlearning Bite-Size Revolution With Microlearning - Small Chunks, Big Returns is a process of learning in small chunks to address different needs of learners. It is a way of teaching and delivering learning content in small and speciﬁc bursts. As the pace of technological change is increasing, huge number of audiences are relying on microlearning to seek knowledge in real me. Microlearning is adopted to handle different challenges such as increasing needs of learners, rapidly accelerating technology and training that can’t keep pace. Failure to do so drives a loss in business revenues seeping into all the departments of every organization across the globe. In this eBook you will discover benefits, types, latest technologies, dos and don’ts of Microlearning. A modern learner is often on-the-go and are in need of relevant knowledge on a continuous basis. Organizations are looking for knowledge-based solutions that facilitate microlearning, allowing learners to access information and answers to their questions – when and where they need it most. Small learning units are easy to understand and learners can easily access content anytime and from anywhere. As you will read in the free eBook Bite-Size Revolution With Microlearning - Small Chunks, Big Returns, microlearning is not merely putting learning material online, nor it is dividing the complete learning experience into small bites. The prime goal is to identify basic application points and close identified performance gaps. To keep the content short and precise, Instructional Design eﬀorts must focus on achieving the results without fail. Microlearning involves two stages: The creation of content or instructional design and the execution of that content using advanced technology. The content is cut-short in small modules with a duration of not more than ﬁve minutes. Apart from delivering content in small chunks, microlearning is also about focusing on speciﬁc topics to aid learners complete their tasks. Exploring ample benefits of microlearning. Understanding how bite-sized information helps learners to reap maximum business benefits. Exploring the type of audiences who are interested in accessing short and concise content. Different forms of microlearning that are applied to workplace training. Role of technology for efficient delivery of microlearning. Rules to be followed to ensure learners get the most signiﬁcant content out of the whole curriculum. Microlearning objects have a simple structure and are easy to navigate. 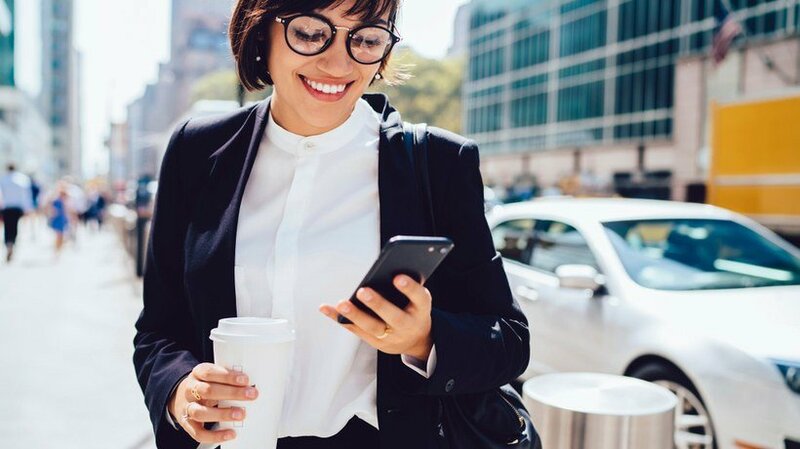 To learn how your organization can take advantage of this type of learning in the workplace, download the free eBook Bite-Size Revolution With Microlearning - Small Chunks, Big Returns.